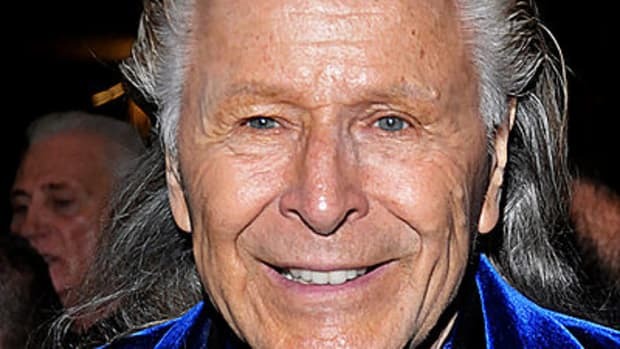 The suit—which reads like a pulp crime novel—alleges that Nygard, a Canadian who lords over a low-cost clothing empire, has orchestrated a campaign of terror and physical violence against Bacon and allies Frederick Roy Smith, Joseph Darville, Romauld Ferreira and C.B. Moss. Among the claims—physical attacks, firebombing cars, home and office break-ins, vandalism, and paying people to throw anti-Bacon rallies that claimed he was a racist, a murderer, and stock crook. The most severe claim: that Nygard held talks with two men—Livingston “Bobo” Bullard and Wisler “Toggi” Davilma–about killing Bacon and co-plaintiff Frederick Smith.